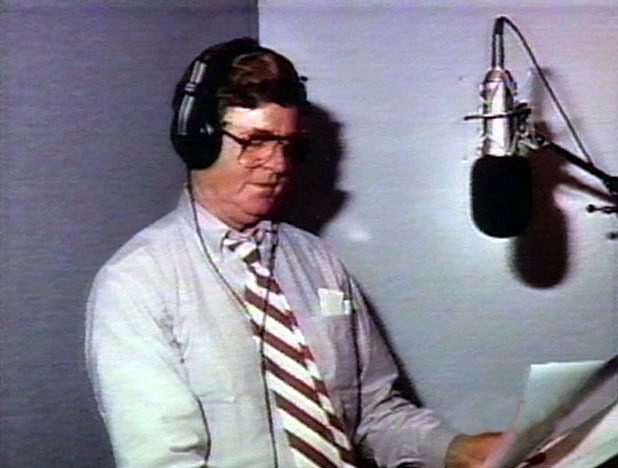 Earl Hamner, the show creator, is the person whom the character of John-Boy Walton is based upon. It was his voice we heard each week that would recall a memory of growing up with his family in a small community in the hills of Virginia. His words would set-up the events for each episode and bring resolution as the story came to a close. John-Boy would regularly work late into the evening writing his first novel and was usually the last to turn off his light for the night. Almost every show ended with a tradition straight from Earl Hamner's family. A round of 'goodnights' that came from the various bedrooms of the family as they all settled in for a safe night's sleep. This pattern was maintained in nearly every episode with a few noteable exceptions. 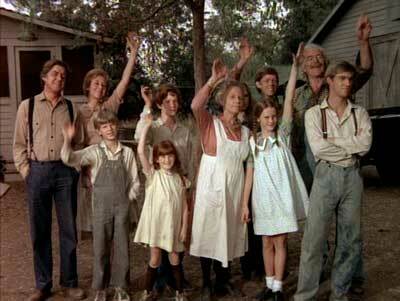 At the end of season 8 in 'A Decade of the Waltons' (s8-ep24) Earl Hamner and the cast say goonight to each other and the viewing audience. In the episode 'The Outrage ' (s9-ep1) John says goodnight to President Roosevelt as he watches the train carrying his remains heads back towards Washington D.C. and in the episode 'The Indiscretion' (s9-ep17 ) when the Godseys say goodnight to each other after their relationship nearly fell apart. Listen to Earl explain the tradition himself. The show also employed a primary storyline that usually involved some form of jeopardy or tension as well as a secondary storyline that involved other cast members with a trivial activity that helped build character development for the less utilized performers. A great ability of the show was how it was able to maintain a sense of on-going character activity over a period of time even though that depiction was only performed once on the show. The writers could establish a motivation or action for a character and keep a sense of that activity alive throughout on-going episodes even though the characters were never depicted in that situation again. This was achieved with filler dialogue spoken by various members of the cast and other forms of 'exhibition'. This technique became useful when the two principal actors, Richard Thomas and Michael Learned left the production. Excuses were created to keep their characters 'alive' on the show. Another technique that the show excelled at was depicting a passage of time within a signal episode. 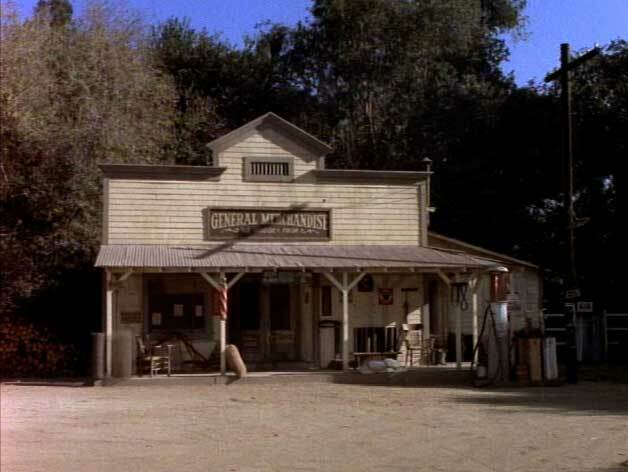 The show could easily establish a period of time from a few days, 'The Celebration', (s6-ep13); to a number of weeks, 'The Love Story', (s1-ep17); or even many months when Ike has a heart attack and the children run his store while he recuperates, 'The Attack', (s7-ep18); in a single episode. During the opening narration by Earl Hamner the episode title would be prominently displayed. 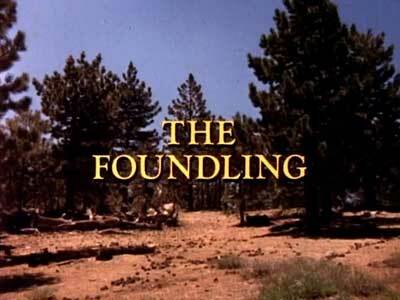 Although not so common today fans of TV shows will know their favourites by the episode title. A tradition of this show is that almost every episode begins with the definite article "The". This is a tradition most likely established when Earl Hamner wrote the novel which inspired the show - The Homecoming. Only 6 episodes do not follow this convention. 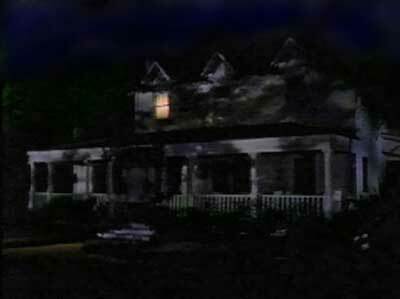 In the first couple of seasons, the tone of the interior night time scenes is dramatically different than in later seasons. As the family gathers around the dinner table or relaxes in the living room, light falls of quickly casting shadows on the wall and leaving some characters in partial shadow. Whether this was motivated by the setting of a poor depression era family home, or by the budget or style of production is not clear but certainly the early years of the show give a clear sense of their modest situation. 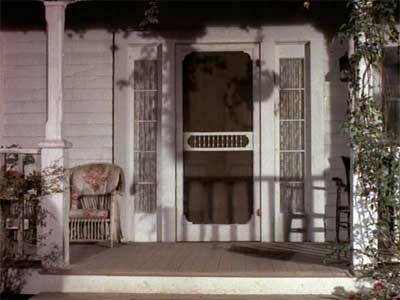 A recurring motif that ran throughout the series was the familiar squeak of the screen door hinges and bang as the door closed behind the Walton children. It would have been only too easy for John oe Zeb to oil those rusty hinges but they would have deprived audiences around the world who would forever identify the show by that sound. Listen to the Walton's screen door. In order to keep the stories fresh and give the show new opportunities for character development the Walton home was inundated with a variety of visitors that stopped in to create romance, drama or cause havoc. The show was quite concerned about the details of every day life. Specific locations, landmarks and towns are mentioned with common familiarity. The pricing of products and services are also given a fair bit of attention. This is most common during the depression years when money mattered more and was heard often when characters visited Ike Godsey's General Merchantile or when John quoted jobs for his lumber mill. Another detail that the show occupied itself with was the relationship to relatives both living and dead. A sense of history and legacy played an important role in the Walton family. Apparently lots when it come to Earl Hamner ficticious world of The Waltons. In some ways Earl used real place names to give Walton's Mountain a sense of place. Places like Charlottesville, Rockfish, Scottsville and even Westham where John-Boy goes to College are all very real locations in Virginia. In other ways Earl shanged specific place names and character names but gave a nod to people and places dear to his heart when giving names to his creations. The character name Uncle Cody Nelson in The Courtship (s1-ep18) is a nod to Nelson County were Earl Hamner grew up and the location of the REAL Walton's Mountain of his childhood. On the show the Waltons live in the fictitious Jefferson County. Jefferson County most likely got its name as a nod to Thomas Jefferson who's historic home in located 25 miles away from the REAL and fictitious Walton's Mountain in Charlottesville. 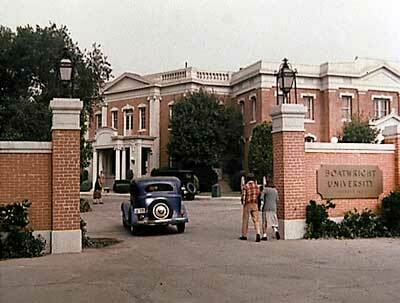 John-Boy goes to Boatwright University located in Westham, a suburb of Richmond. While Westham is a real area in Richmond near the University of Richmond. Frederic Boatwright was the name of the University's President who served from 1894 to 1946. The library and a Drive that the University is located on is named in his honor. In The Pearls (s9-ep14) Corabeth sister Orma Lee comes for a visit. Earl Hamner's maternal Grandmother's name was Ora Lee. A subtle nod perhaps? 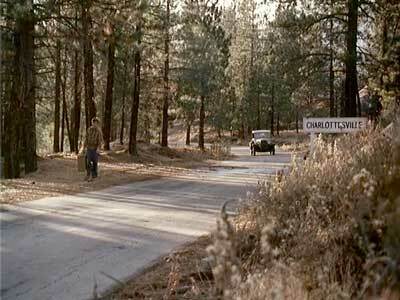 In The Milestone (s6-ep12) Olivia's Aunt Kate lives in Alberene which is located just north of Schuyler, The REAL Walton's Mountain in Virginia. Alberene is also the name of the soapstone quarry that Earl's father worked for which is located just down the street from their home in Schuyler. Clay Spencer is the name of the original character on which John Walton is based who first appeared in Hamner's novel Spencer's Mountain. Spencer is the maiden name of Earl's paternal Great Grandmother Susan Spencer.